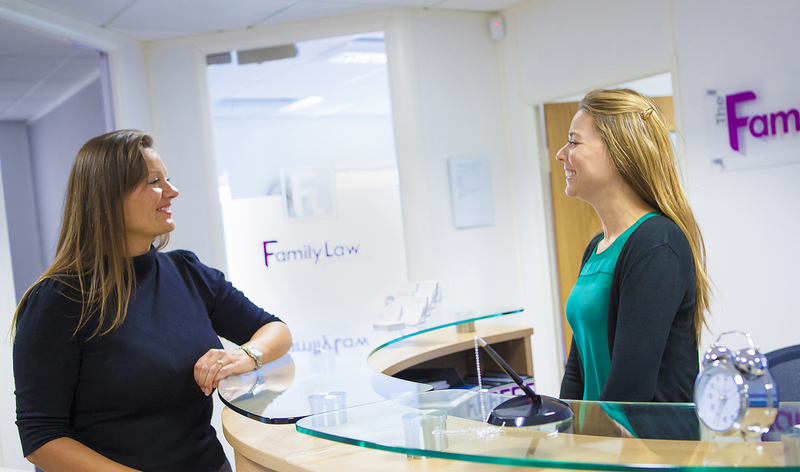 The Family Law Company is a leading specialist law firm in the South West. 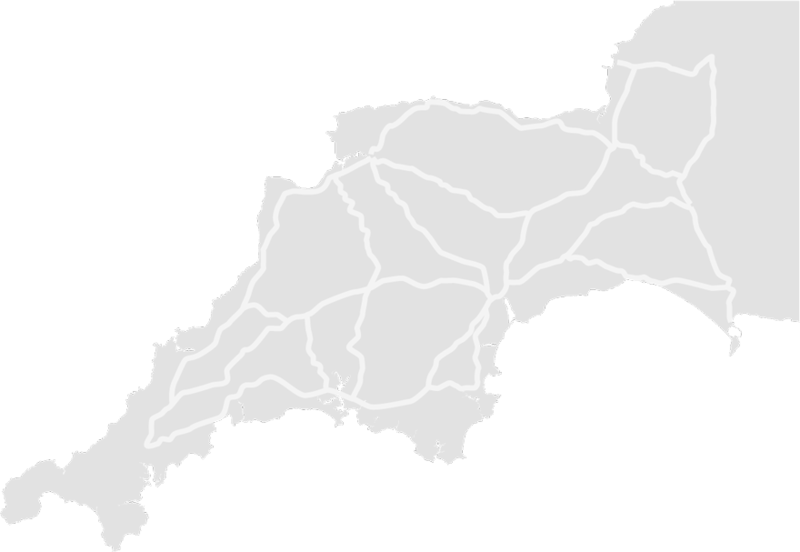 Our main offices are in Exeter and Plymouth with our expert solicitors offering advice across the region. Please call your local area to make an appointment. Three of our solicitors offer expert advice in Taunton, please call us to make an appointment. We also represent clients in London and across the world.